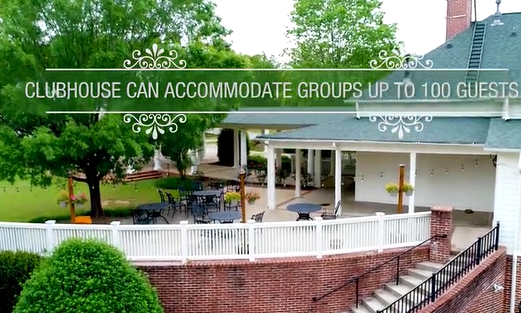 The staff at Summer Grove first wants to congratulate you on your recent engagement, and thanks you for the opportunity to share why we believe Summer Grove is the perfect place to host your upcoming wedding events. 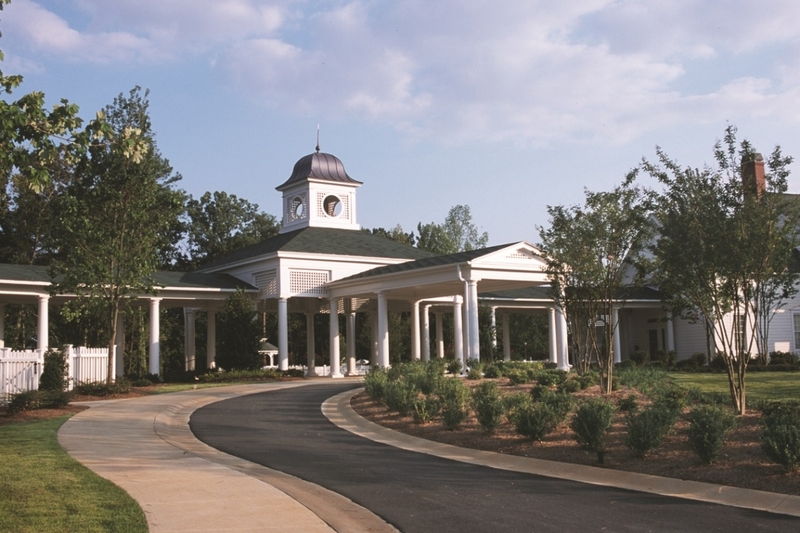 Located 20 minutes south of Metro Atlanta in GA, Summer Grove provides a beautiful backdrop for your bridal shower, rehearsal dinner and reception, offering a very special spot to dance the night away with friends and family. 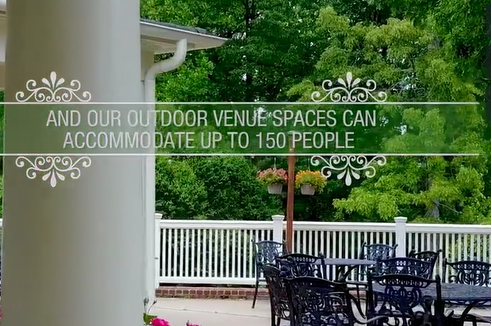 Your choice of where to hold your event is an important one, and we can assure you Summer Grove will facilitate an exceptional event while paying attention to every detail from the décor to the menu. 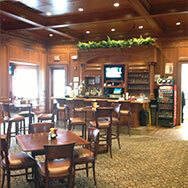 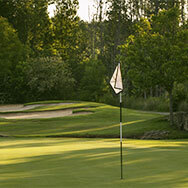 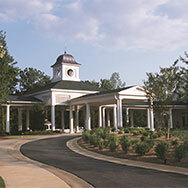 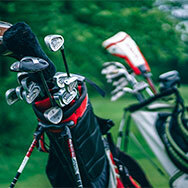 For more information regarding hosting a special event, please contact the club at 770-251-1800.